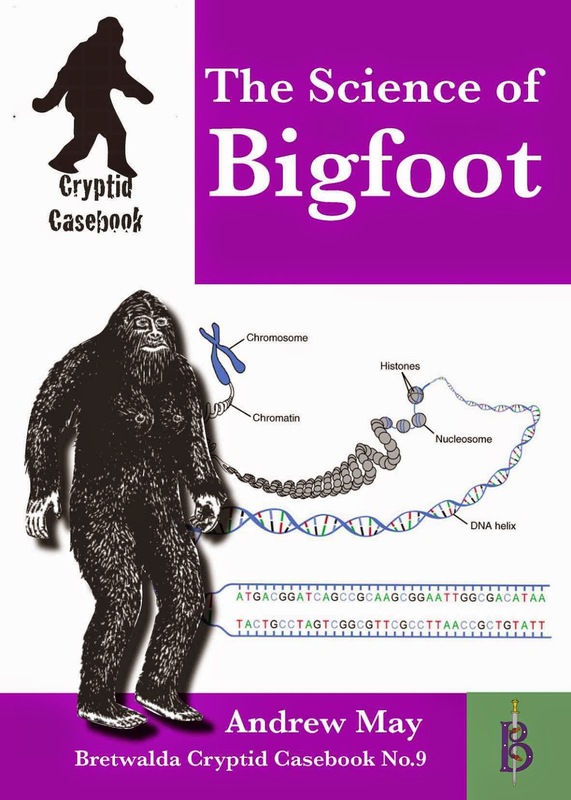 In an earlier post this year, Patterson-Gimlin Film: Fake or Fact?, I reviewed one of the ebooks in the Cryptid Casebook series from Bretwalda Books. Most of the titles in this series are written by Larry Jaffer, and – as the name suggests – consist of specific case studies. A couple of months ago, however, Bretwalda editor Rupert Matthews asked me if I would like to write something on “aspects of Bigfoot other than sightings”. I thought this was a great idea, and The Science of Bigfoot was the result. For many Bigfoot enthusiasts, science has becomes synonymous with knee-jerk debunking. But to ignore science altogether is to throw the baby out with the bathwater. If Bigfoot is a real flesh-and-blood creature, and not some kind of paranormal apparition, there is ultimately no alternative to approaching the subject in a scientific way. The aim of this ebook is to explain what that means in simple everyday terms. From anatomy and adaptation, through ecology and evolution, to DNA analysis and the laws of physics – here in one small package is everything you need to know about the science of Bigfoot! I’m a scientist, and I would really like Bigfoot to exist. I have to admit it’s not very likely, based on the lack of hard, unambiguous evidence. But I get annoyed when skeptics say things like “Bigfoot is a scientific impossibility” – I simply don’t believe that’s true. I don’t think there are any ecological, evolutionary or physiological reasons why a large, bipedal hominid couldn’t exist in the world today. At the other extreme, it’s not really true to say, as many Bigfoot believers do, that “absence of evidence is not evidence of absence”. The more you look for something and fail to find it, the less likely it is that it’s there to be found. But ultimately you can never prove a negative – absence of evidence is not PROOF of absence. The screaming headline “DNA Study Proves Bigfoot Never Existed” in Time Magazine a few months ago was simply wrong – an ignorant misunderstanding of the scientific method. Proving that a selection of hair samples came from known species merely proves that those specific samples didn’t come from Bigfoot. That’s a far cry from disproving the existence of Bigfoot. If Bigfoot does exist, why is physical evidence so hard to come by? One possible explanation is that the species has evolved a kind of “prime directive” to stay out of sight of homo sapiens. As a member of the hominid family, Bigfoot is likely to be of comparable intelligence and resourcefulness to humans – possibly even superior in some ways – so who knows what they might be capable of? As I said earlier, I would like Bigfoot to exist, although I don’t think it’s likely. It’s a subject everyone will have their own views on. But whether you’re a skeptic or a believer, you’re bound to find food for thought in The Science of Bigfoot. It’s available in Kindle format for just $2.99 from Amazon.com , or for corresponding prices from other national branches of Amazon (currently £1.92 at Amazon.co.uk, for example). There was a very interesting Bigfoot documentary on Radio 4 a few months ago - I don't really believe in Bigfoot either but programmes like that do make you think. I only buy e-books from Google's Play store and 'The Science Of Bigfoot' isn't available there (I just checked). Thanks Colin. 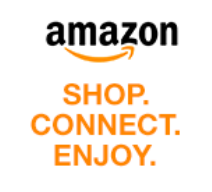 Sorry about the Kindle-only format - that was something I asked the publisher about too, and he said he might go to other retailers if the series does well on Amazon. I will pass your feedback on to him! Just watched the 'documentary', Big Foot: Man or Beast? (1975). Not a whole lot of science (or proof) on show, but it is a fascinating look at some of the interest in the story post-Patterson. Bob Morgan features highly and one could use his multiple speeches in the film to do an analysis of the existential rather than the scientific significance of the whole phenomenon. I'll check out your book. Thanks James - I'll have to check out that documentary myself. Andrew, I used to read Fortean Times on and off a few years ago and your blog has inspired me to get it again so in Tesco this morning I bought the latest edition (the Halloween special) - I'm not sure why I stopped reading it, it was probably due to the need for cost-cutting. By the way, have you seen that programme on BBC 4 called The Art Of Gothic: Britain's Midnight Hour - I've been watching it on iplayer and it's very interesting. Thanks Colin - I wasn't aware of that BBC4 show but I will check it out. Thanks for buying FT too. Magazines are really quite expensive, and I imagine they struggle for sales these days against online competition. FT is the only one I still subscribe to - I love both the subject matter and the writing style (which is rather old fashioned now, like me! ).